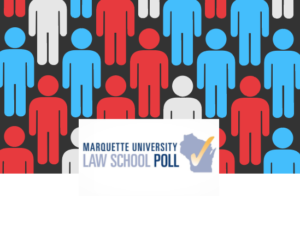 What we learned from the July Marquette University Law School Poll? 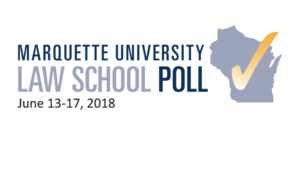 Dan Deibert and I discuss the findings from the latest Marquette University Law School Poll, which were released this afternoon. Here are the top-line numbers. The cross tabs can be found here. This will be the last poll before the primary, which is less than 4 weeks away (August 14). 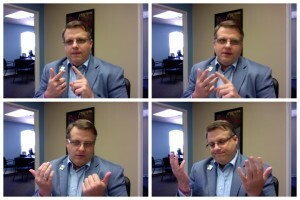 EdgeCast 06.20.18 Marquette Law School Poll Results from Edge Messaging on Vimeo. Click here for the top-line results. Here are the cross tabs. While the GOP Senate candidates and their teams are busy squabbling (online and in the press) over what a “true conservative” is, the incumbent Democrat is talking about key issues that matter to 100% of the state’s voters. Quibble if you think she’s ignoring her own problems on this issue while exploiting a personal situation for political gain if you want, but you can’t deny two things. 1) She’s reaching out and delivering her message to a wider audience than the GOP candidates are; and, 2) This is a powerful ad. 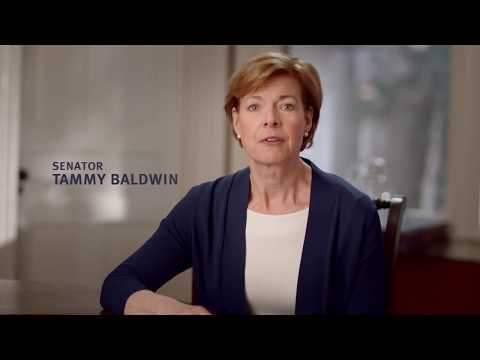 I’ve worked against and voted against Tammy Baldwin since she first ran for local government in Madison. But you can’t deny she’s a savvy campaigner who is almost always on message. With the release of the Wisconsin Department of Justice findings regarding illegal leaks from the John Doe investigations, we now know that the partisan hacks at the GAB were even worse than imagined. 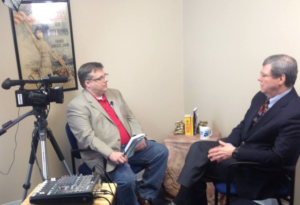 I will write more about this next week, however I spoke with Steve Scaffdi of WTMJ this morning. Take a listen. If you are at all invested in this story, or care about civil rights, liberty and keeping your government in check, it is worth your time. 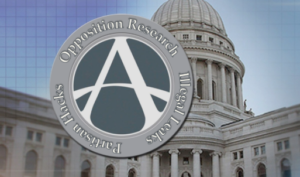 And I encourage you to follow this story on the websites of two of my former employers as well.–The MacIver Institute and RightWisconsin. It’s a story that has been close to my heart for decades. 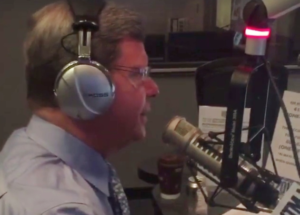 I first met Charlie Sykes more than 25 years ago when I was a Senior at the UW. He was speaking at a conference of collegiate journalists in Evanston, Illinois and as the author of ProfScam was emerging as one of the most insightful critics of higher education at the time. He was so entertaining that when I found myself organizing the next year’s conference I had to lock him in on the panel. That’s right, I put Charlie I my panel long before he put me on his! On Tuesday, my friend Charlie announced his retirement from his weekday radio show and weekly television program. After 25 years in local broadcasting, 23 with WTMJ, he’s heading into semi-retirement. He’ll continue to write and contribute to the conservative movement, but he’ll no longer have to drag himself out of bed at 4:30 every morning. I’ve had the honor and good fortune of working for him and even guest hosting his show on occasion over the years. I can assure you he’s not going to disappear, as much as his many critics may hope he will. At 62, he’s just taking greater control over his schedule. Kudos to him. A full analysis of his impact on local, state and national politics is intertwined with a look at the power of the medium of talk radio in general. Along with his colleague Jeff Wagner, and local talkers Mark Belling, Jay Weber, Vicki McKenna and Dan O’Donnell down the dial at WISN, Sykes has helped create and maintain an important crucible for conservative thought and news analysis in Southeast Wisconsin. 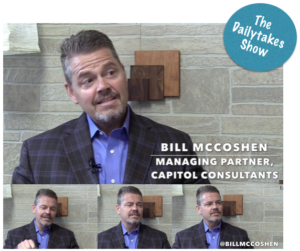 This week, I sit down with Bill McCoshen, Managing Partner of Capitol Consultants, a Madison, Wisconsin lobbying firm specializing in government relations, public affairs and issues-based grassroots advocacy. The two of us discuss the role lobbyists play in public policy making and we reflect on the changes in politics and the legislature in the last 30 years. For more information, you can follow Bill on Twitter @billmccoshen or visit the Capitol Consultants website. So now Republicans are now proposing a one week sales tax holiday? A one week sugar high for consumers? If lawmakers really want to provide consumers relief when buying retail goods in Wisconsin, repeal the damn minimum markup. Now, there is no one lobbying against the sales tax holiday and a lot of orgs like the price fixing MM, but still. Minimum markup repeal would bring long-lasting, free market relief that won’t reduce state tax revenues. 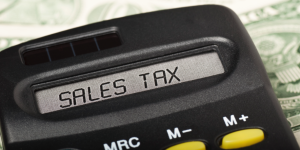 This sales tax holiday is dishonest pandering. We should be better than that. And I believe for many, this proposal is a CYA move over their failure to repeal the dumb minimum markup law. Unlike the Vukmir/Ott Minimum Markup Bills that have languished in committees since October. The Cap Times asked me for my take on tonight’s debate. Their entire story is here. DNC2020 in MKE Good for Wisconsin…GOP?